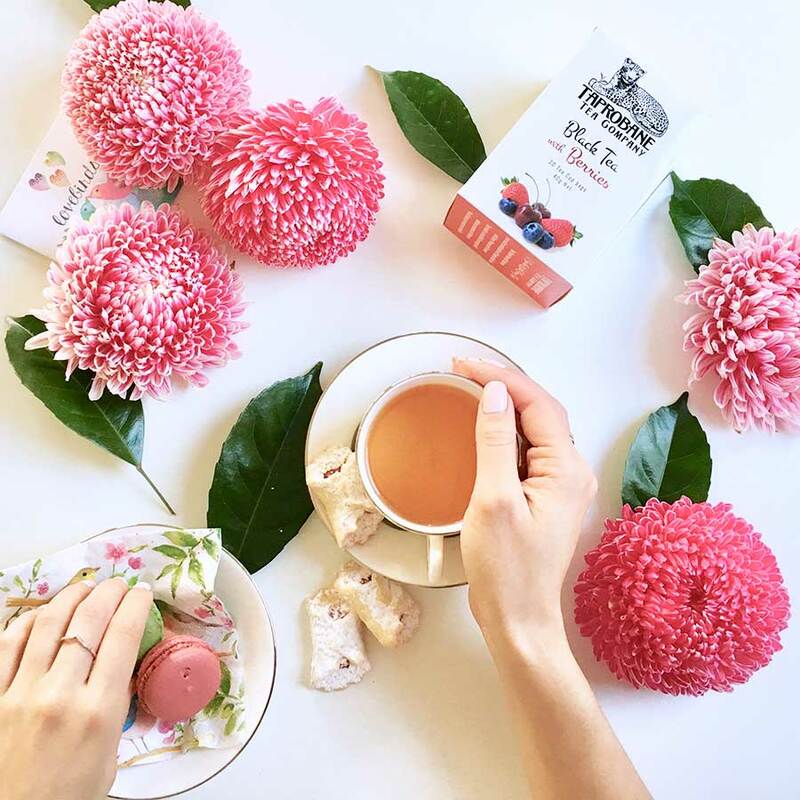 At the Taprobane Tea Company our most important aspiration is to bring premium quality tea to the tea cups of all Australians. 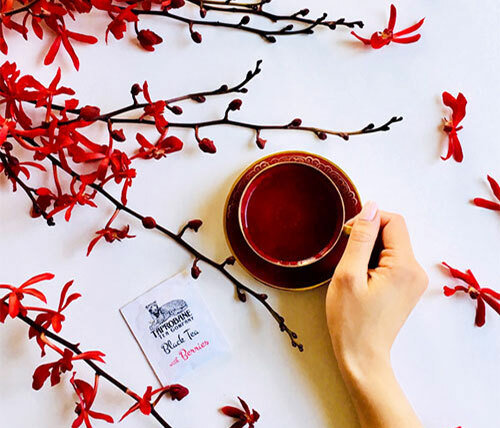 Our motto is “A Smile With Every Sip!” To achieve this aspiration we select only premium quality, high grown Ceylon teas. The tea leaves in our products are collected by hand from tea gardens located at the highest elevations in Sri Lanka (formerly Ceylon). Typically, skilled workers pick only the freshest growth – the top two young leaves and a bud. This careful hand-picking of the leaves is one of the reasons that Ceylon tea is of such high quality. Within a few hours of plucking the fresh tea leaves are processed at tea factories on site. Within a very short time, twenty-four hours at most, the tea is ready for drinking. 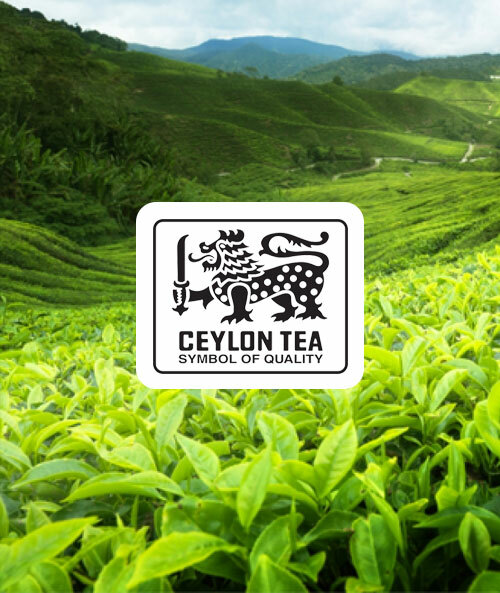 Our premium quality black tea and green tea are certified 100% pure Ceylon Tea by the Ceylon Tea Board and so our products carry the Lion Symbol of quality. We also have a range of delectable flavoured black and green teas for you to enjoy. 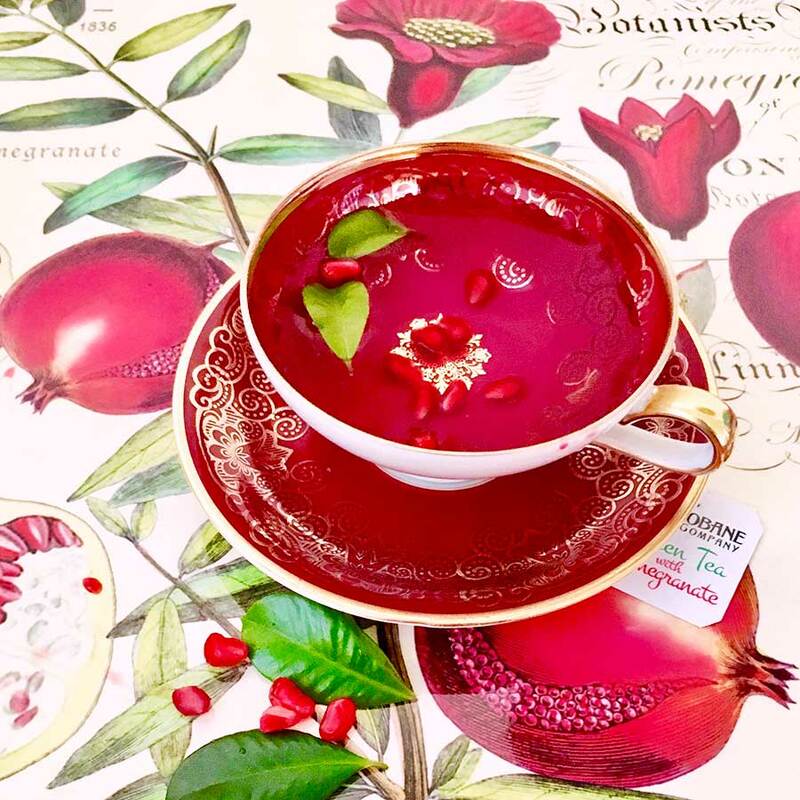 Tea, whether it is black tea or green tea, is a health-full beverage that is both calorie-free and fat-free and is low in sodium. It also contains calcium, folic acid and the vitamins B1, B2 and B3. 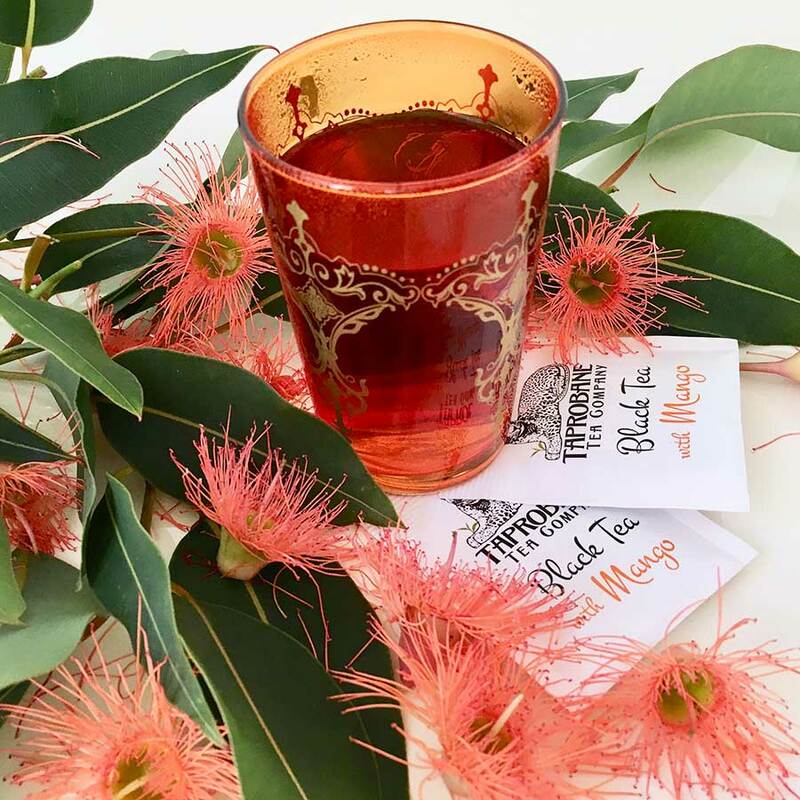 Tea is naturally rich in anti-oxidants so you can be sure that when you drink our tea you are consuming a health-full beverage rich with the most wonderful aromas and flavours. All of our black tea and green tea products can be enjoyed steaming hot or chilled with ice. We do hope you enjoy them.